The Bridge device, which is supposed to help with opioid withdrawals, is made in Indiana. Last week, the Alaska Department of Labor and Workforce Development announced it will use part of a $1.3 million federal grant to purchase the Bridge device, which is made in Indiana. 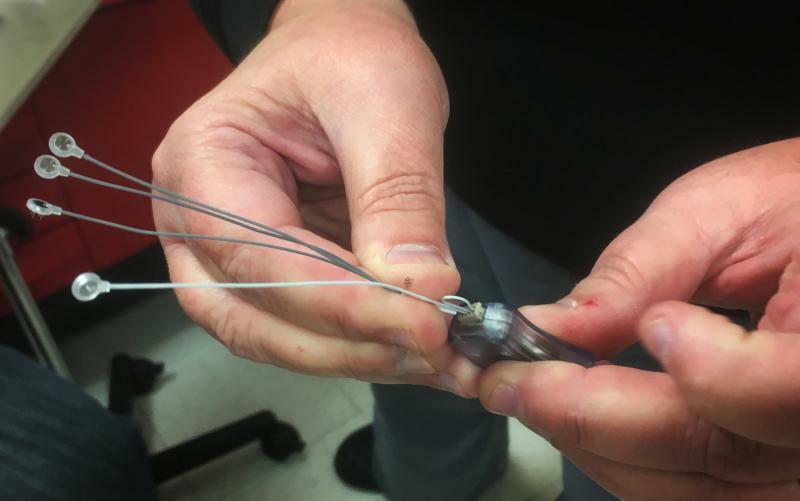 The Bridge is a nerve stimulator that attaches around a patient's ear to reduce nausea, aches and other symptoms associated with opioid withdrawal. "It's a stupid policy decision," said Basia Andraka-Christou, a professor at University of Central Florida who studies addiction policy. "You're taking taxpayer money and spending it on a treatment that, even though it's FDA cleared, doesn't have a strong evidence base." The Bridge and Innovative Health Solutions, the device maker, have come under scrutiny in recent months. 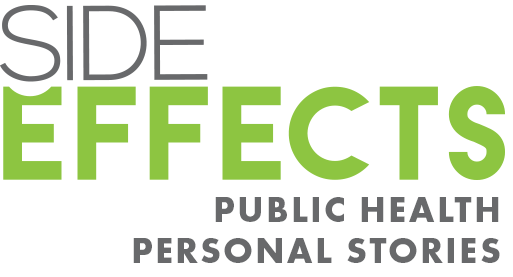 In May, a Side Effects Public Media and NPR investigation found that the study examining the device's use in opioid withdrawals skirted federal Food and Drug Administration guidelines and ethical norms in research. The study lacked appropriate oversight to ensure both patient safety and the validity of the data being gathered, and patients were unaware they were involved in research. The company's marketing efforts and provider enthusiasm have fueled interest in the device across the country. Shawna Harper, a program coordinator with the Alaska Department of Labor and Workforce Development, said the department learned of the device's potential through addiction treatment providers in the state. The state plans to monitor patients who receive the device to measure their long-term success in finding and maintaining employment. The department will set aside approximately $100,000 for the device and related services. "What we've seen firsthand really made us more of a believer," said Harper. She said the department was aware of the limited scientific evidence behind the Bridge. "Even if it is a placebo effect, if the outcomes are the same, that's a good deal." "It's probably not the thing I'd be funding right away," said Dr. Dan Rusyniak, a professor at the Indiana University School of Medicine who has focused on drug abuse. "There are certainly other ways to treat withdrawals." "I don't even know that this [device] has been compared to the way we treat withdrawal currently," Rusyniak said. Pressed for more information on the studies, Carrico said, "I'll check with our counsel and will get back to you."